Spezilla Tube Co., Ltd. is a specialty manufacturer of premium quality stainless steel, nickel alloy and other high alloy tubing products that are designed to industry and customer specifications. 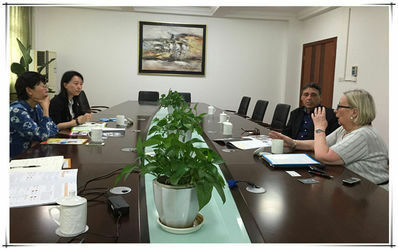 The Company is headquartered in Shanghai, P. R. China, and the production mills, located in Zhejiang, have an excellent reputation as a reliable and competitive manufacturer of high quality tubing products. Spezilla produces welded, welded & drawn, and seamless tubing and pipes, the materials include stainless steel, duplex, nickel alloy, titanium and other high strength, corrosion-resistant alloys. As a premiere stainless steel tubing manufacturer, Spezilla now offers tubing products for a wide variety of markets and end-use applications, such as Boiler Tubing, Heat Exchanger Tubing, Condenser Tubing, Air Cooler Tubing, Instrumentation Tubing and Beverage Tubing etc. Spezilla is ISO9001:2008 certified. Since the company's inception, Spezilla has focused its mission to become the best choice for quality, predictable and performance-based stainless steel tubing products. What separates Spezilla from its competitors is the drive to excel at providing the right products, with the highest quality and price performance that fits the needs of today's manufacturers. We take pride in our ability to respond promptly to customer requests. Our experience and adaptability allow us to fulfill orders quickly, even for special requirements on short notice. We are committed to making every business relationship mutually beneficial, please feel free to contact any member of Spezilla and let us show you the difference we can make. Stainless Steel / Duplex & Super Duplex Stainless Steel / Super Ferritics & Ferritics / Nickel Alloys / Copper Alloys / Titanium etc. Oil & Gas / Power Generation / Chemical / Petrochemical / Food & Dairy / Beverage / General Commercial / Trading Company etc. USA / Canada / UK / Belgium / Spain / France / Poland / Bulgaria / Azerbaijan / Czech Republic / Mexico / Chile / Colombia / Costa Rica / Uruguay / Argentina / Paraguay / Ecuador / Peru / Venezuela / Thailand / Indonesia / Singapore / Malaysia etc. Our mission is build our reputation by supplying high quality products with unparalleled reliability and guaranteed performance. We are committed to providing you with the best solutions to become your trusted partners. 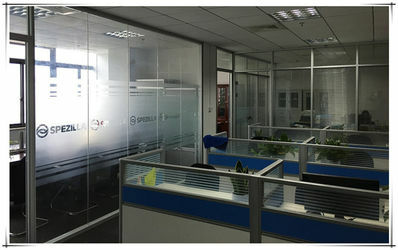 Spezilla Group Co.,Ltd. was founded in 2004 by a group of many years experienced specialists with stainless steel and nickel alloy products developing, designing, producing management and quality control. 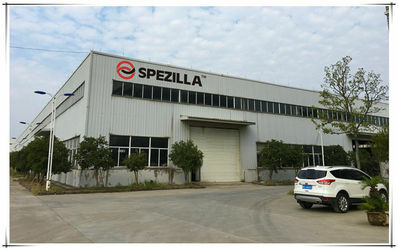 Spezilla Group is combined by Spezilla Alloys Co.,Ltd. and Spezilla Tube Co.,Ltd. Spezilla Tube Co.,Ltd. 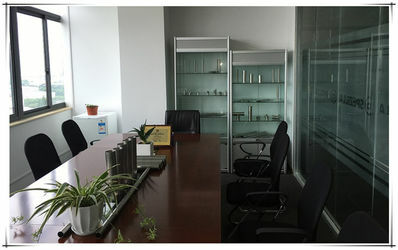 is a professional manufacturer of stainless steel & nickel alloy tubes and pipes since 2007, and now is a well-known tube manufacturer which gains the international reputation with outstanding customer service and high-quality products. May 2007 Established Spezilla Tube Co.,Ltd. with 2 Lines of Welded Stainless Steel Tubes. May 2007 Acquired Patent for Stainless Steel Arc Welding & Online Hydrogen Bright Annealing. Jan. 2008 ISO9001:2000 Certificate acquired. Manufacture License of Special Equipment, P.R.C. Apr. 2008 Exhibition Tube Dusserdolf 2008. 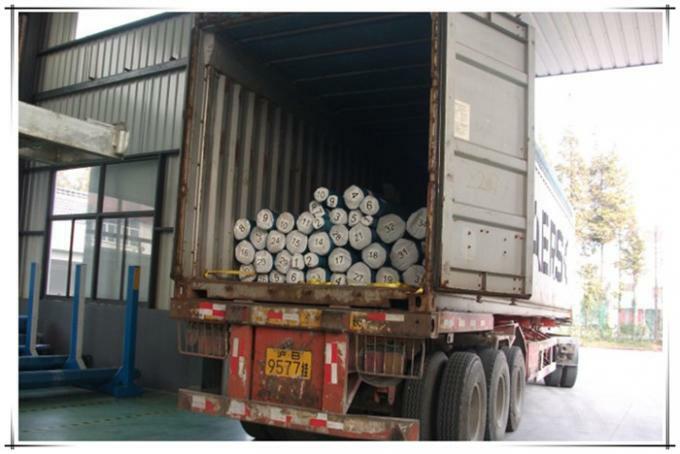 Exporting Heat Exchanger Tubes to Netherlands. Sep. 2008 Exhibiton Tube China 2008 Shanghai. Duplex UNS S31803 Welded Heat Exchanger Tubes. Feb. 2009 Registered as a member of International Tube Association. Oct. 2010 Inside & Outside Polishing Machine established for Stainless Steel Sanitary Tubings. Mar. 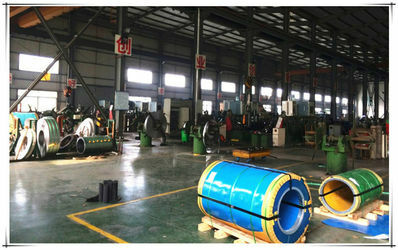 2011 Start to manufacture ASME SA688 U Bend Tubes, Feed Water Heater Tubes, Exported. Aug. 2011 Nickel Alloys Tubes Incoloy 625 on prodcution and tested well, exported to Germany. Apr. 2012 Tube Dusserdorlf Exhibition 2012 with Nickel Alloy Tubes. Registered as ASME Member. The Spezilla Group faces fierce opposition in the market place, our competitors are often very large companies, the challenges are tough. To us it is not enough to be as good as the rest, we have to be the best. Spezilla group is a privately held company with very committed owners and a dedicated staff of tubing professionals, always ready for action, we are flexible, fleet-footed and customer oriented. 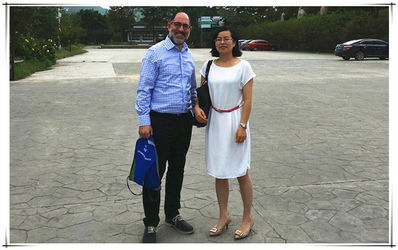 To us every customer is an important customer and they know this, therefore, they demand a lot from us. We love it, it makes us active and competitive. ASTM international (American Society for Testing and Materials) is globally recognized leader in the development and delivery of international voluntary consensus standard. To improve product quality, enhance safety, facilitate market access and trade, and build consumer confidence. Spezilla appreciates the opportunity to help you with your questions about our operations, our products, our services or any other aspect of our business. 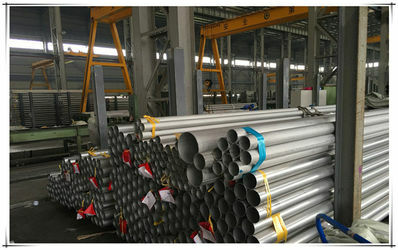 Our mission is to provide customized, flawless, reliable, and affordable corrosion resistant steel tubing to the world. Standards: ASTM A213, A249, A268, A269, A270, A312, A789, A790, EN10216-5, EN10217-7 etc. Materials: Stainless Steel, Duplex, Super Duplex, Nickel Alloys. Grades: 304/304L, 316/316L, 321, 316Ti, 310/310S, 317L, 904L, 254SMO, S31803, S32750, 400, 600, 625, 825, C22, C276, B2, B3 etc. Types: Seamless, Welded, Welded & Drawn. Finishes: As Welded, Polished, Annealed & Pickled, Bright Annealed. China Good Quality Stainless Steel Round Tube Supplier. Copyright © 2016 - 2019 stainlesssteelroundtube.com. All Rights Reserved.